The complete solution for finding and fixing SQL performance issues, fast! Click here to install SQL Diagnostic Manager. Please note this link will expire in 48 hours. Use this step-by-step install guide for help setting up SQL Diagnostic Manager. Check out IDERA's Product Trial Center to see how-to videos, quick start guides, tips and tricks, and even submit questions to our product experts. 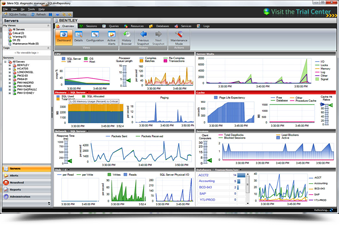 Request a one-on-one demo of SQL Diagnostic Manager with one of our product experts.